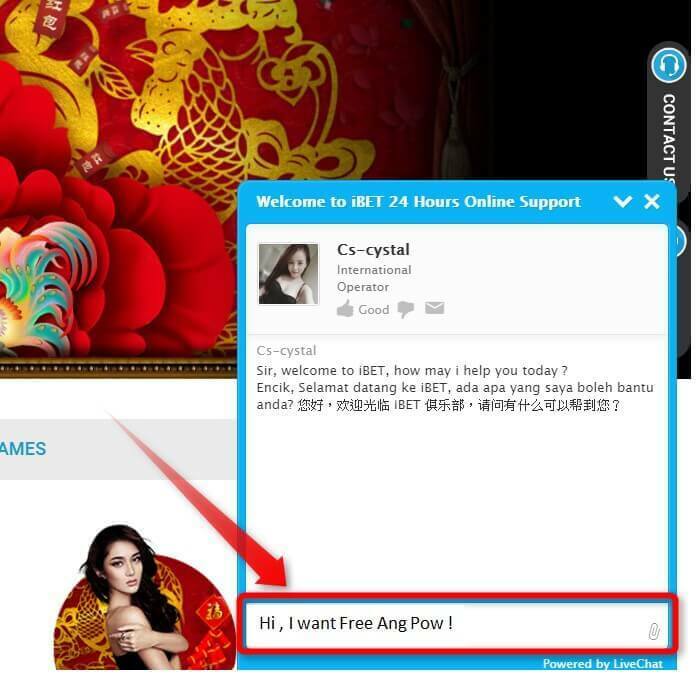 Newtown celebrate Chinese New Year with you recommend you iBET Free Credit Ang Pow Promotion for iBET members only !! 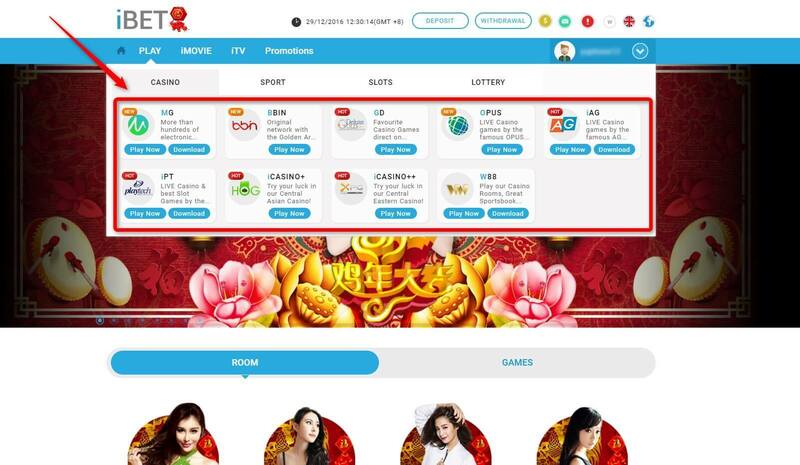 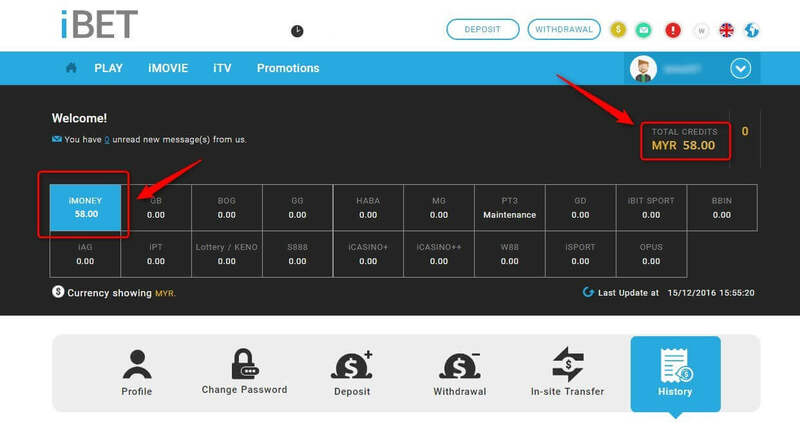 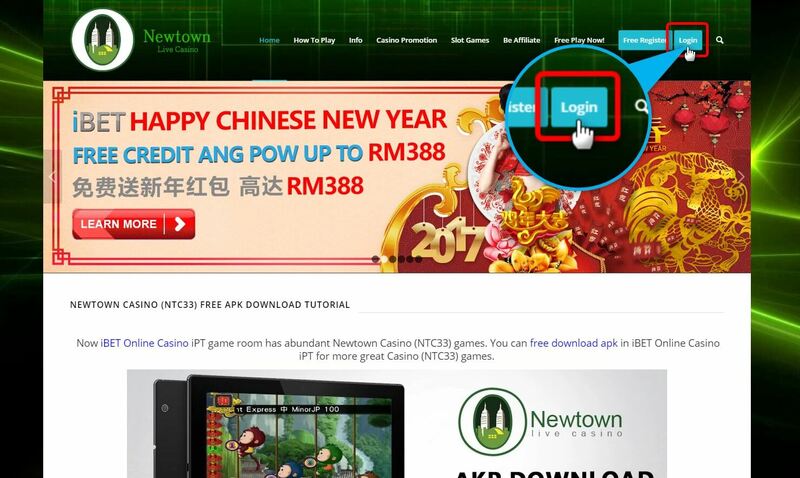 Now Newtown will show you how Login iBET to get this Free Ang Pow of Happy CNY ! 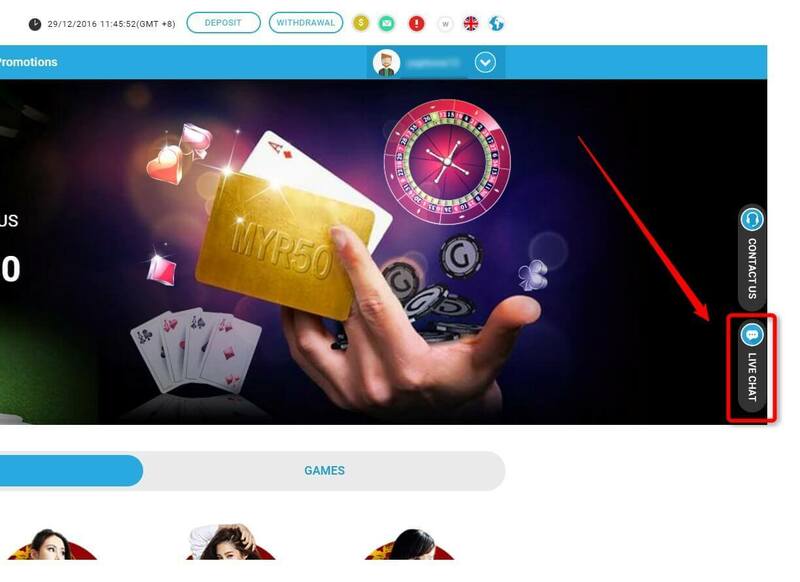 *All members Newtown iBET only need to deposit RM50 during the promotion period and not to participate in other promotions. 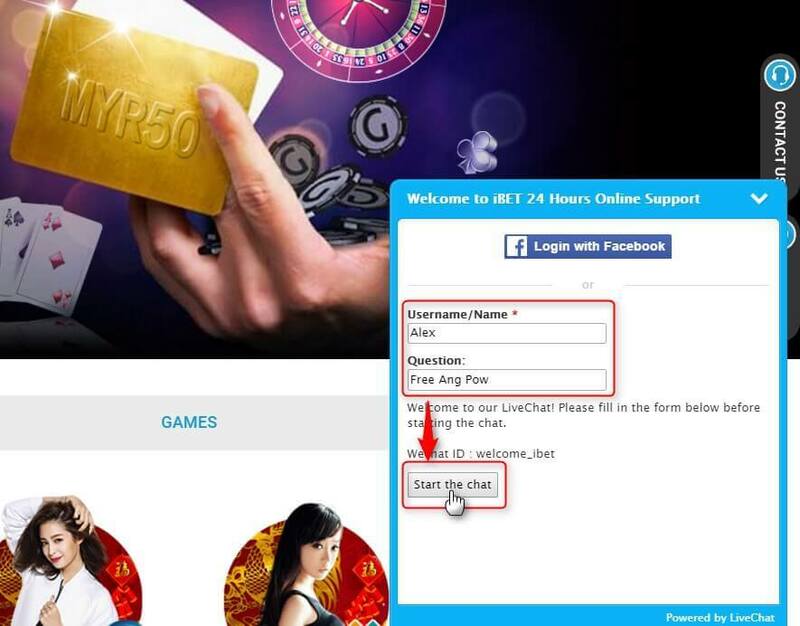 You can contact our online customer service claim for this promotion. 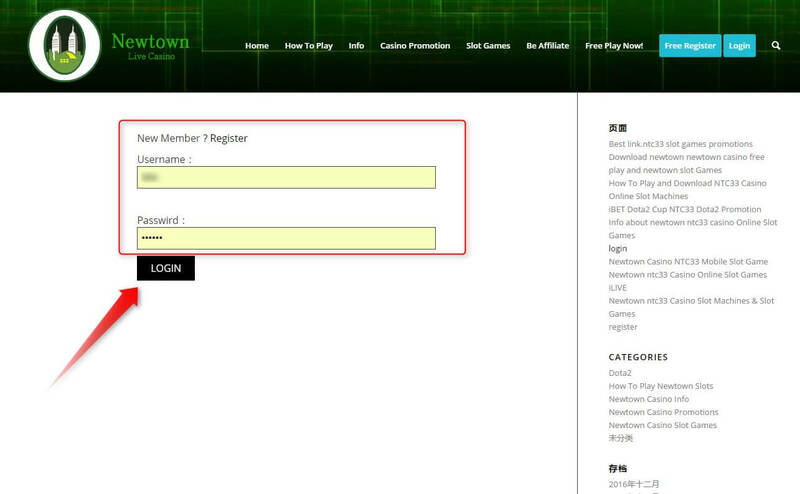 2.After that, click ”Login” on the right above the Newtown Page to get free Ang Pow.